Wieson Technologies has dedicated to mechatronic integration and the innovative manufacturing in green technologies since 1990. Its business journey started from self-owned brand and ODM to the world-renowned connectivity components. With breakthrough innovation and continuous improvement, our business scope now extends to interconnect components, wireless components, optical fiber components and automotive electronics. Meanwhile, we actively develop internet of Things (IoT) applications in these years as well. 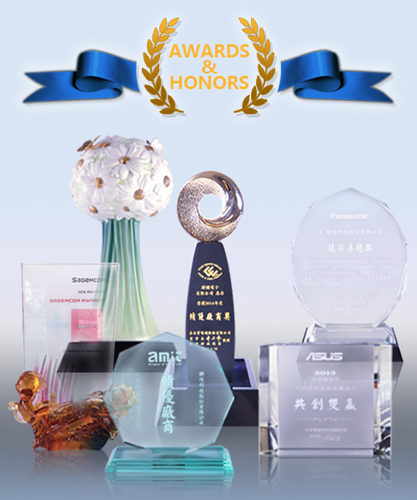 Through the integration and intelligent technologies of the hardware and software, we aim to enhance efficiency and improve quality of life. By providing total solution services and serial innovative products, Wieson Technologies will keep devoting to the Green technologies and IoT industry and achieve our goals to cater worldwide customer’s requirements and expectations. With our vision, Wieson will be the best partner in smart application of services and components! Wieson employees are willing to help colleagues and be friendly. 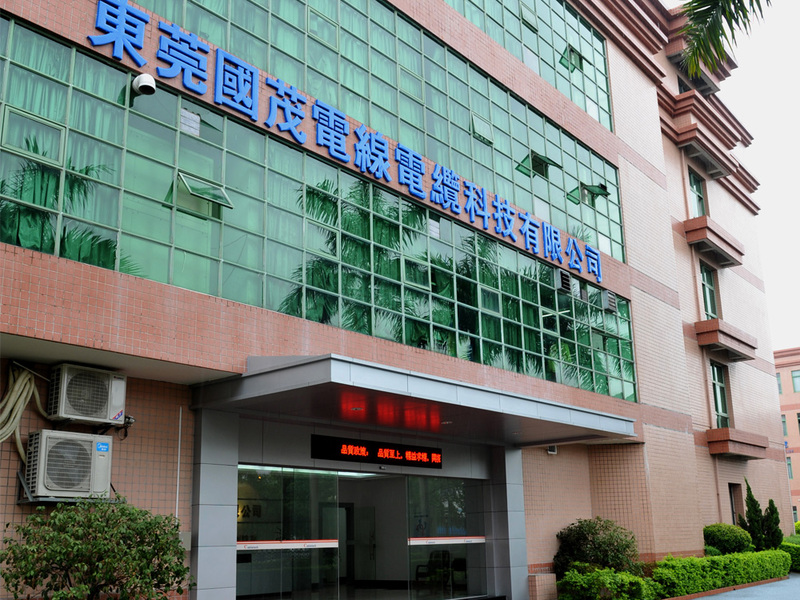 The discipline, honesty and hard-working are important to our company. 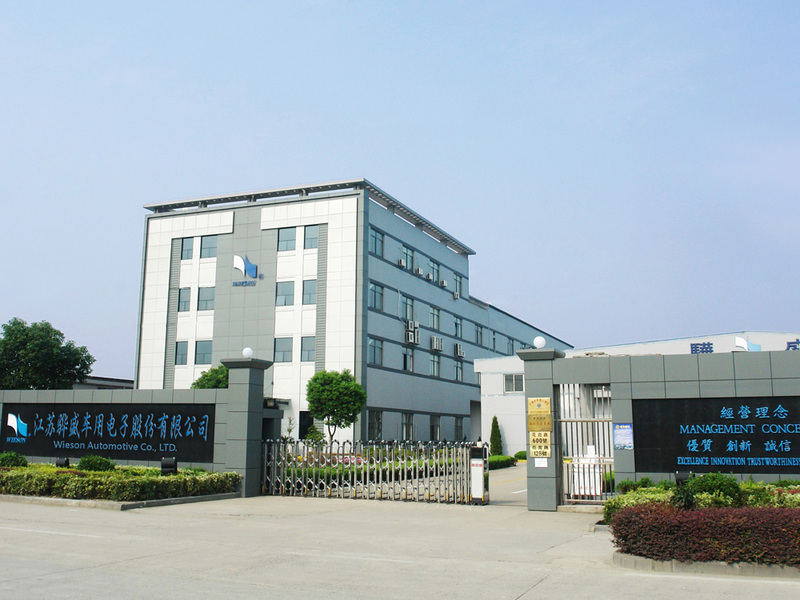 We emphasize on cost optimization, production efficiency as well as quality control. Wieson will always be a great company. 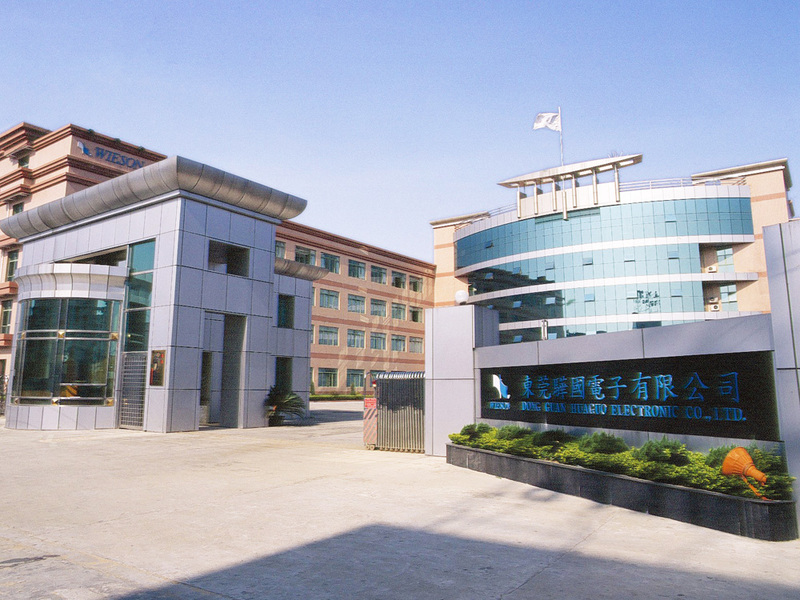 Wieson has cultivated human resources, and created a harmonious working environment. We put our efforts to make contribution to society, participate in a variety of charity work. Creating perpetual enterprise value is what we stay focused on our goals. 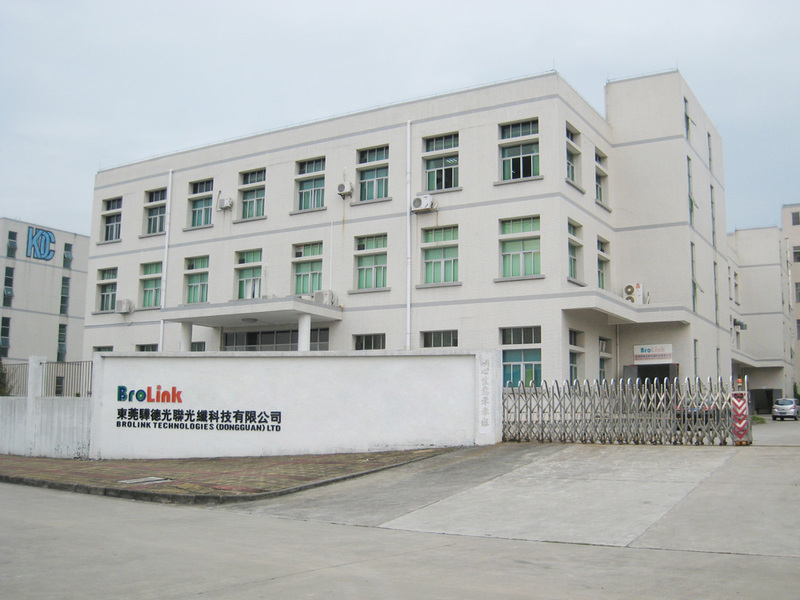 Brolink Technologies (Dong Guan) LTD.
Wieson Automotive Co., l LTD.